Having been contributing to the cyclone recovery on a nearby island, the man had set off for Hamilton Island on the Thursday evening. Expected on a private boat the next morning, crew reported him missing on Friday at 10.30am. It was at 4.30pm on Friday afternoon that a Sea Quest charter boat picked him up near Perseverance Island. Police indicated that alcohol may have played a role in the disappearance. 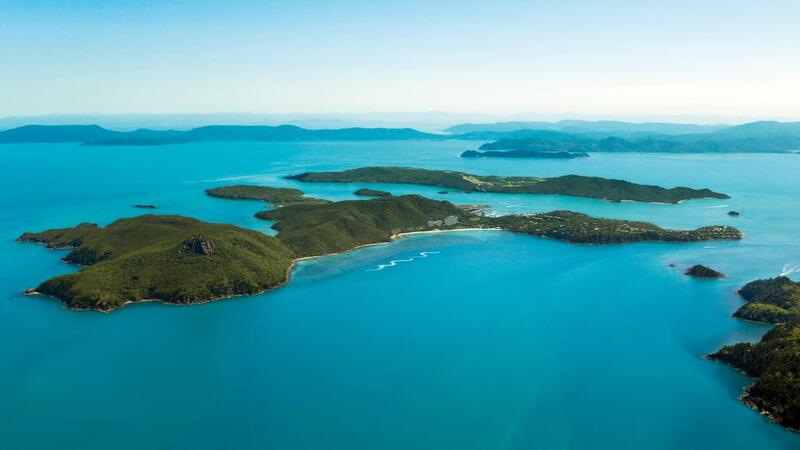 According to Sergeant Graeme Pettigrew, the Officer in Charge of Whitsunday Water Police, the man had quickly found himself lost in unfamiliar waters as the sky became dark. "He did not have sufficient gear and ran out of fuel to float adrift throughout Friday," said Sergeant Pettigrew. "He was found reasonably okay, he was worn out and dehydrated after his ordeal." Coordinated by two Senior Constables from the mainland, the search involved staff from the Whitsunday Water Police and Hamilton Island, three helicopters from Mackay and Townsville and the Volunteer Marine Rescue (VMR) crews from Bowen, Whitsunday Island and Midge Point. Relieved at the outcome, Sergeant Pettigrew urged people to exercise caution and common sense when heading out on the water. "Carry the right equipment, make sure you have flares, charts, a radio and don't go out at night time if you don't know the area," he said. "This expensive and extensive search could have been avoided."